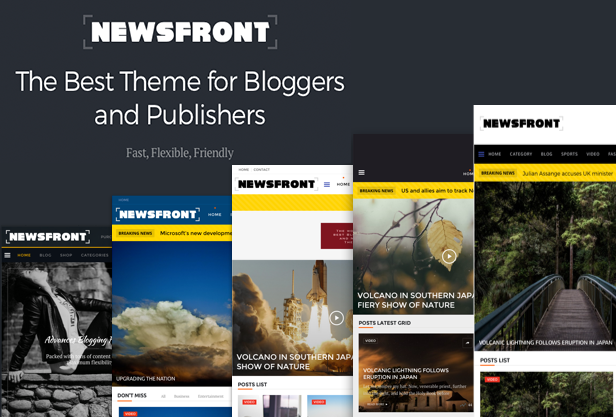 We’re excited to inform you that we have successfully launched the long awaited NewsFront theme and it comes with incredible features! Showcasing the latest design techniques, NewsFront features a crisp, clean design and boasts super ­fast page ­load time by utilising world­ class tools in modern development. 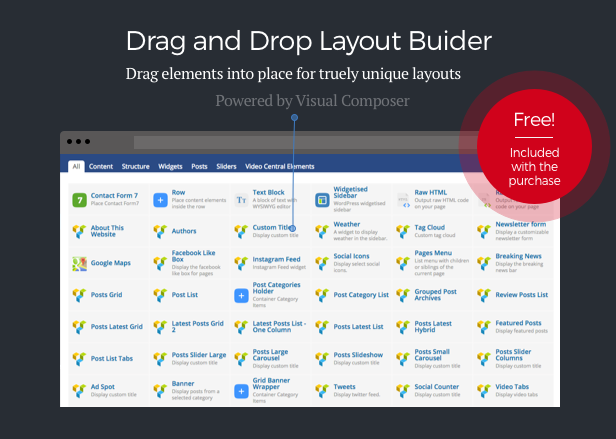 Of course it is fully Responsive, creating a compelling user ­experience across all of today’s modern devices. NewsCore 1.3.0 is now available – Whats new.